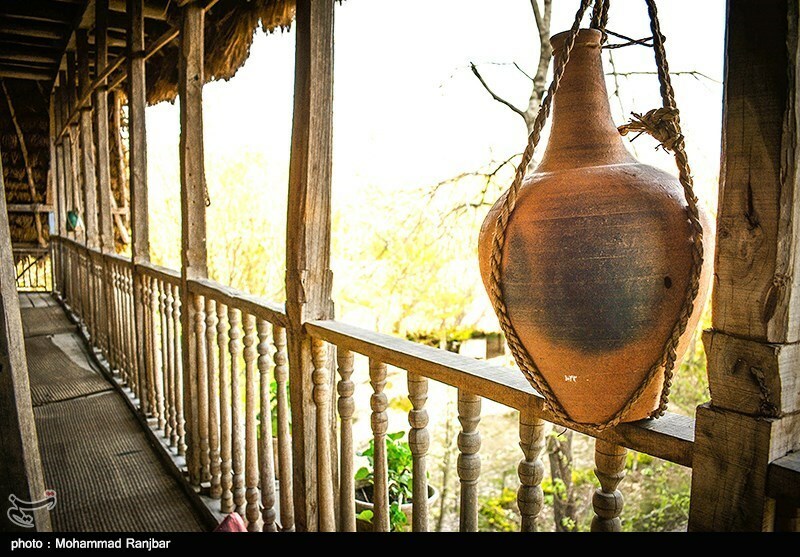 The vernacular architecture, the local artistic manifestation such as handicraft and a wide range of traditions are exposed lively, in an authentic surrounding in the Rural Museum. 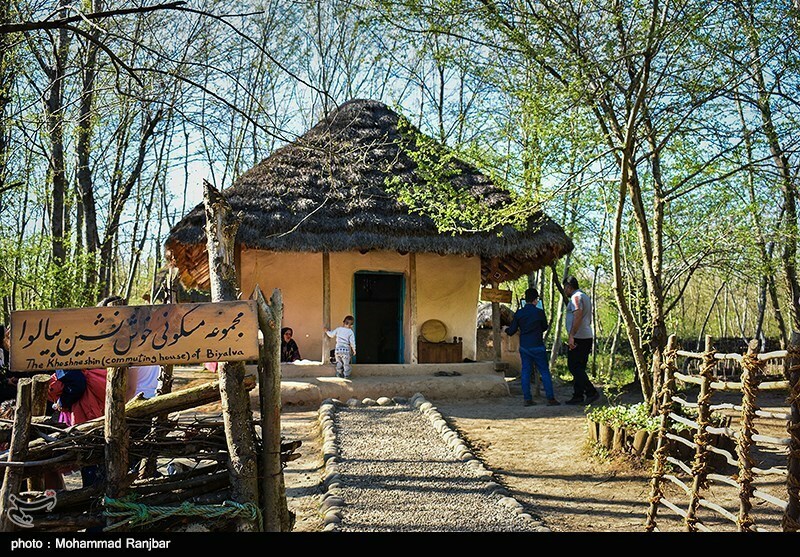 The Gilan Rural Heritage Museum as an open air museum which is devoted to the rural and ancestral life, is the first one in Iran and remains so far the unique museum of this type in Iran and beyond in the Middle-East and the Central Asia. 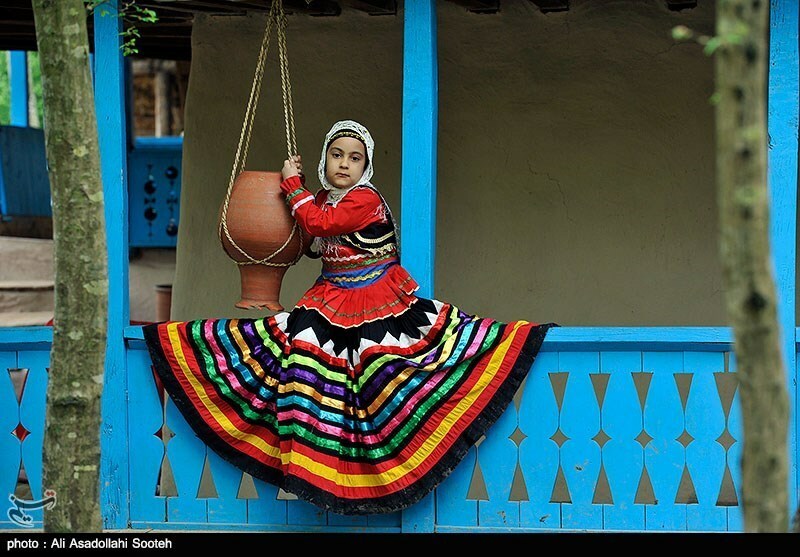 This Museum was designed to preserve and revive the material and spiritual heritage of Gilan, a coastal region of the Caspian Sea, north of Iran. 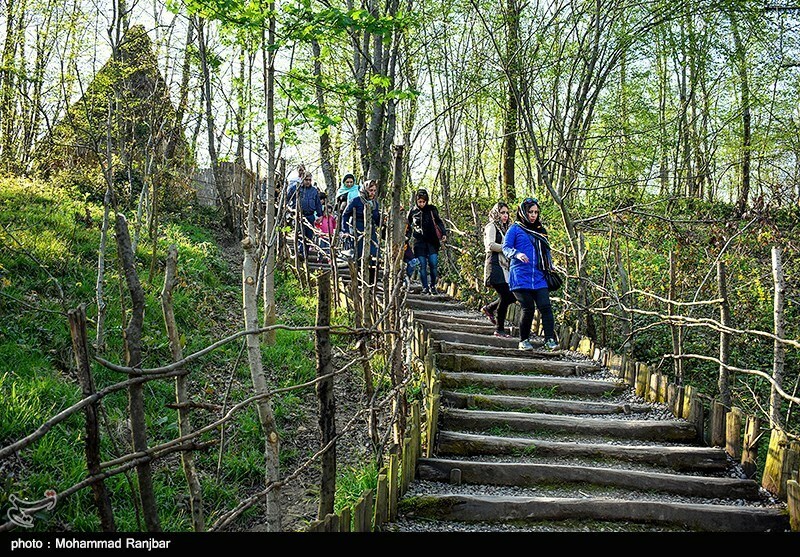 The idea of establishing the Gilan Rural Heritage Museum backs to the earthquake of 1990 which accelerate and aggravate the deterioration and even the disappearance of vernacular and centenary architecture of the region of Gilan. The creation of this Museum was preceded by large studies which have been conducted, under the supervision of Professor Mahmoud Taleghani, during three years. 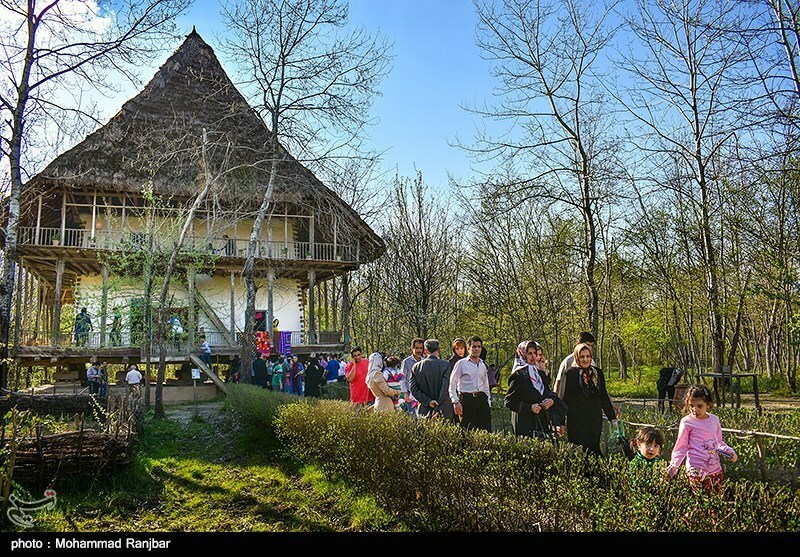 The Gilan Rural Heritage Museum has been located in the forest park of Saravan given its geographical and topographical features, which covers an area of 263 hectares. 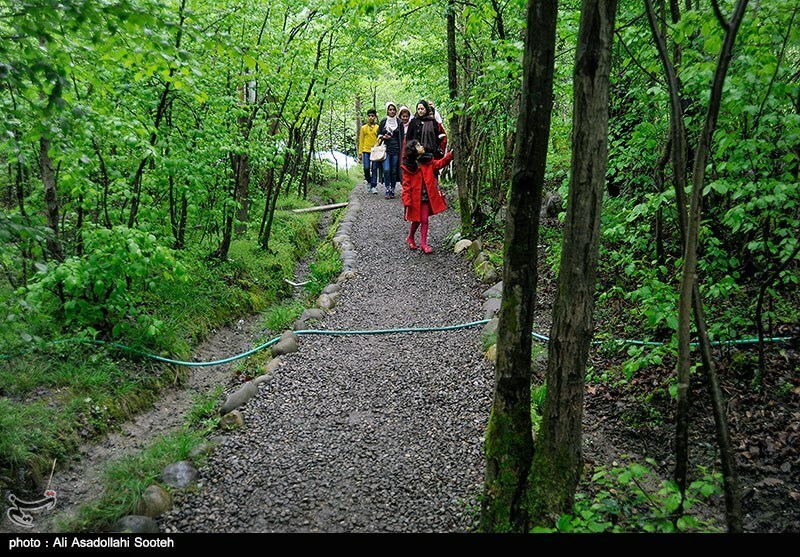 About 45 hectares of this forest park have been devoted to the construction of the museum complex. 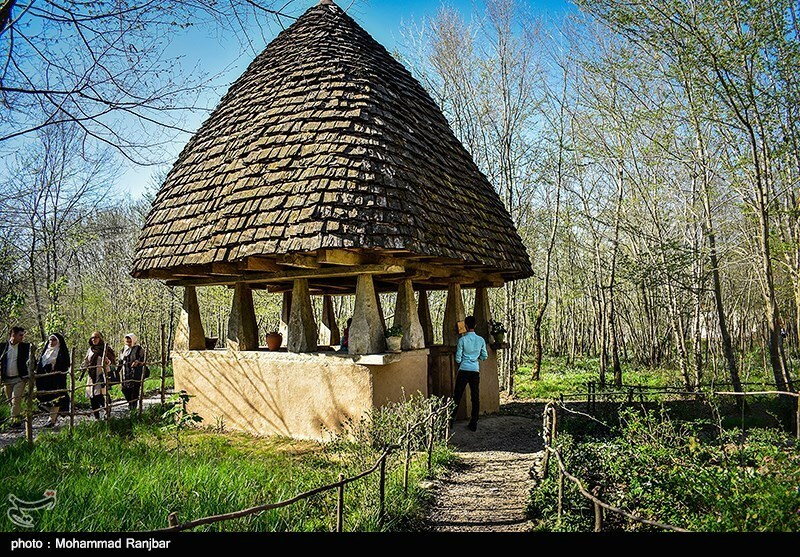 The Gilan Rural Heritage Museum consists of 25 collections of rural houses including 80 structures. Apart from dwelling-houses, other buildings reflecting the rural life such as traditional café and restaurant, mosque, school and blacksmith workshop have been also rebuilt in the place of the Museum. 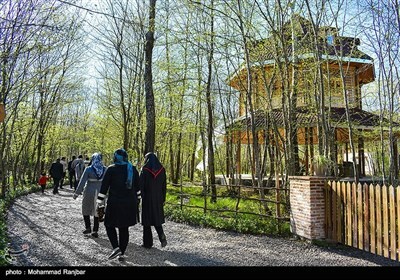 35 buildings of the Museum including 23 rural houses, 3 traditional cafés, 3 rice barn, 1 conference hall, 1 mosque, 1 blacksmith workshop, 1 rustic charcoal making furnace, the entrance building and the house for researchers have been inscribed on the National Heritage List of Iran. In order to demonstrate lively and genuinely the way of living of rural population, fields of tea and paddy fields have been created in the Museum which are operated in traditional manner. To preserve and promote the spiritual legacy, the Museum attempts to revitalize many local customs and traditions which are often forgotten, marginalized or disappeared. 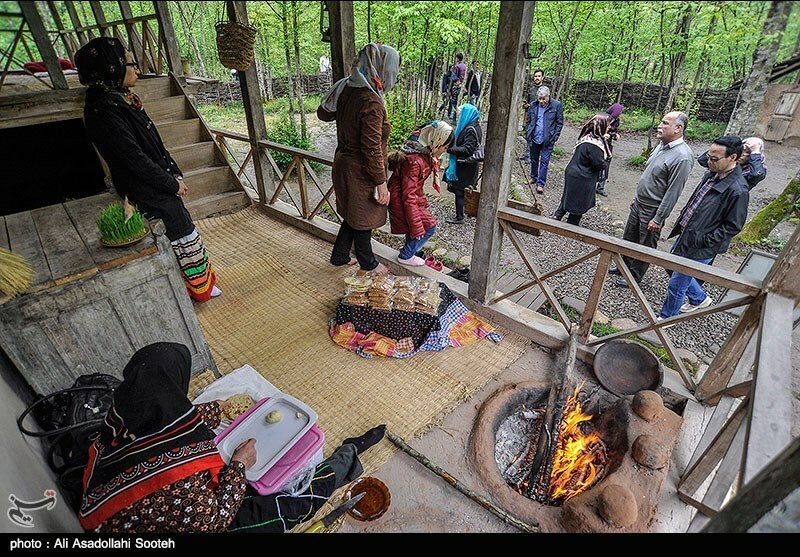 In this vein, summer and winter festivities, folk music played live, traditional wedding ceremony, the New Year ceremony (Nowruz) and tribute to local personalities are organized in the Museum, throughout the year. By visiting the local handicraft market in the Museum, the visitor will have the opportunity to discover the ways the handicraft products such as pottery, silk and wool hand-made weaves, mat weaving and wrapper weaving are manufactured. The visitor can enjoy the Gilan gastronomy, served in typical and traditional restaurants of the Museum, in a cozy atmosphere. 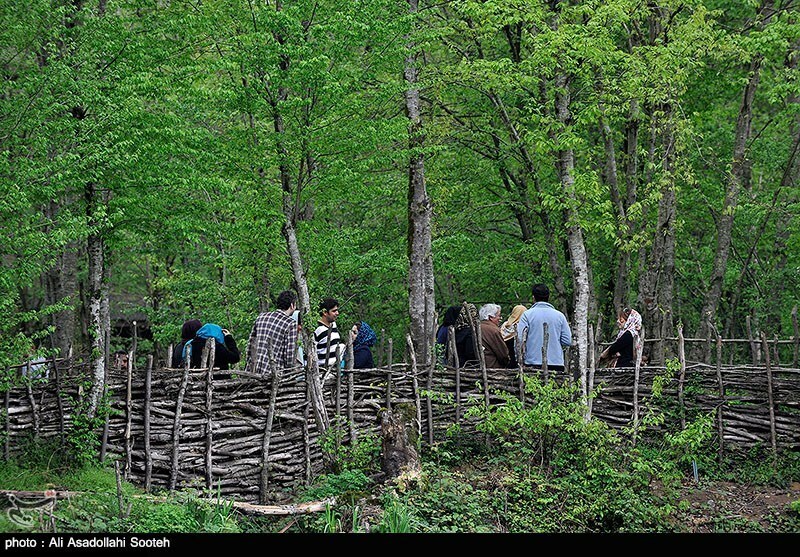 Moreover, the Gilan Rural Heritage Museum encourages and favors research activities and documentary work on rural life and material and spiritual heritage of the region of Gilan.